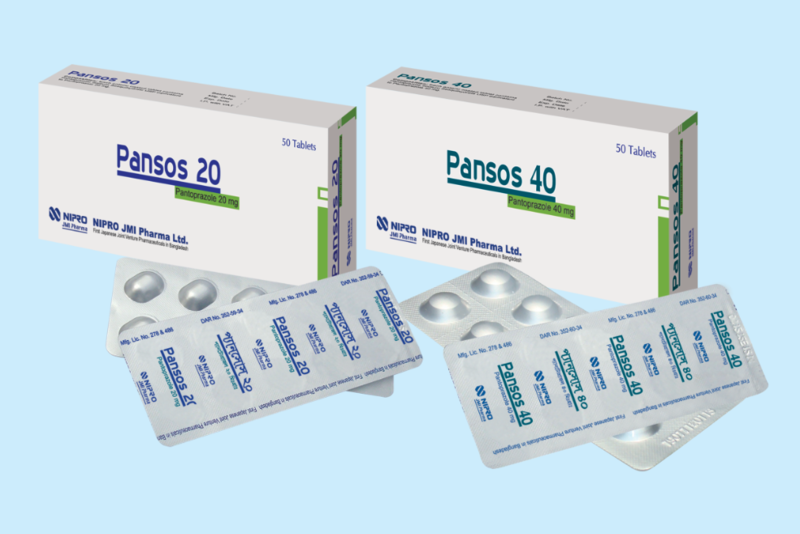 Pansos (Pantoprazole) is a proton pump inhibitor that suppresses the final step in gastric acid production by covalently binding to the H+/K+ATPase enzyme system at the surface of the gastric parietal cell. This effect leads to inhibition of both basal and stimulated gastric acid secretion, irrespective of the stimulus. 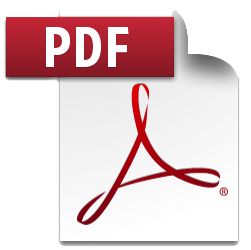 The binding to the H+/K+ATPase results in a duration of acid antisecretory effect that persists longer than 24 hours.